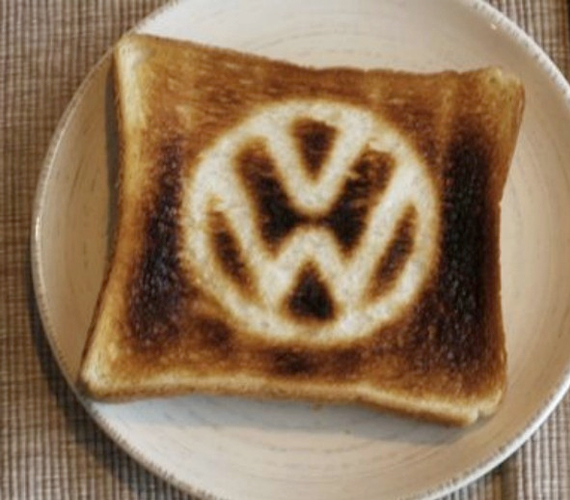 If you share our love for things that look like other things, then you’re gonna love this Volkswagen Minibus Toaster. 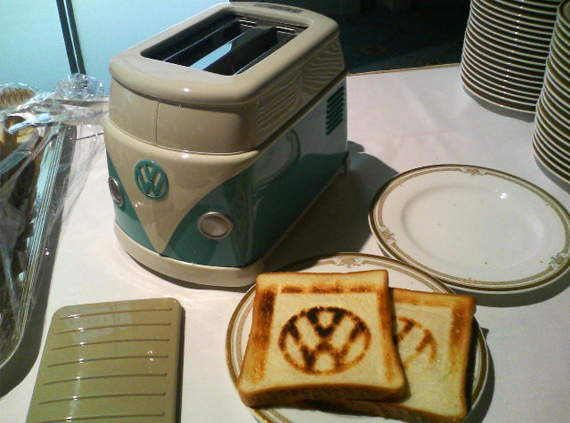 This cute little toaster not only looks like a VW minibus, but it burns the Volkswagen onto your toast. 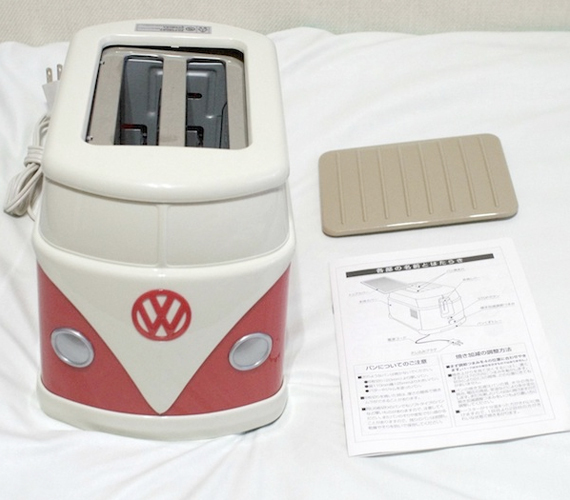 It comes from Volkswagen Japan and there were only about 5,000 of these babies made. So unfortunately it’s not available for sale anywhere… well anywhere but eBay. (Pretty much anything you can’t buy in a regular store is on eBay. Haunted grilled cheese sandwiches, human souls, beanie babies—they’ve got it all.) 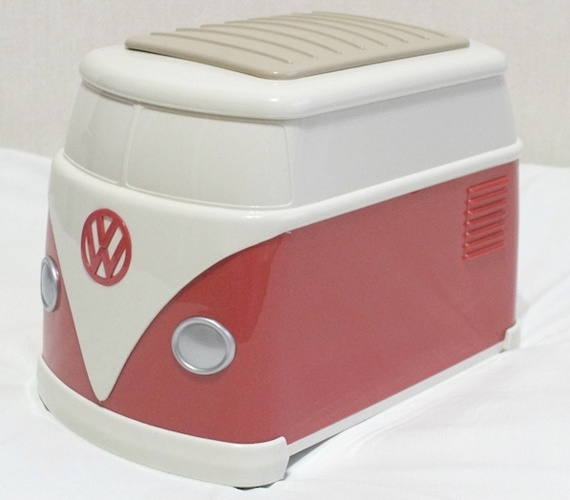 Of course for the price you could pick up a VW Tent which is also pretty groovy.